Marina has been taking care for QSL cards for station KL7KY since august 2012. Please before you send QSL card to Marina, check if you are in the log! 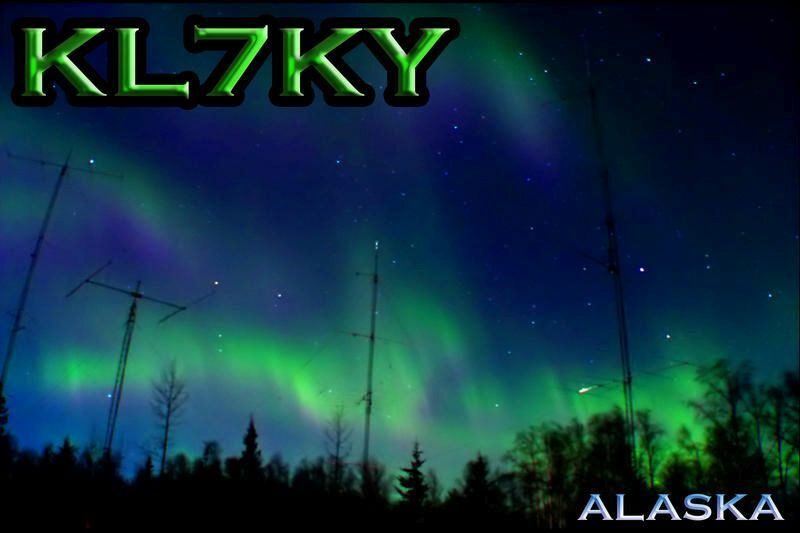 You also can get QSL for old call NL7Z but only for QSOs before 28.12.2011!